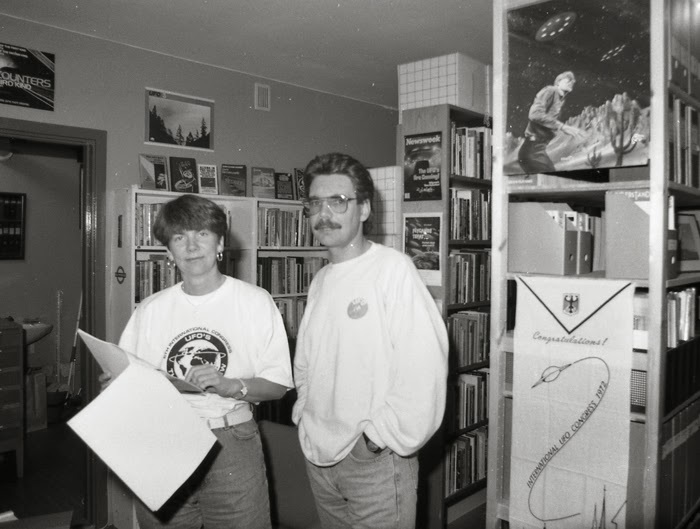 AFU has been formally in existence since March 17, 1973. When working together during 40+ years it´s only natural that various traditions develop within the foundation. 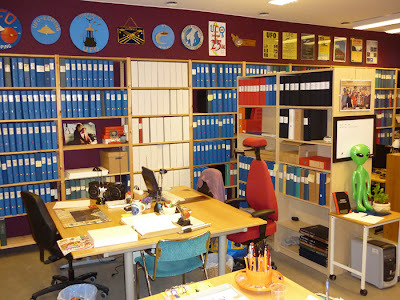 Thanks to Tobias Lindgren, now living close to the archive, we can add a new tradition to the list. 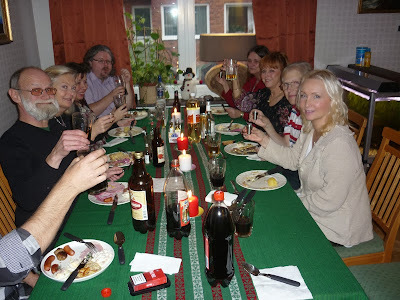 Yesterday fourteen participants celebrated the AFU annual Christmas lunch and party. 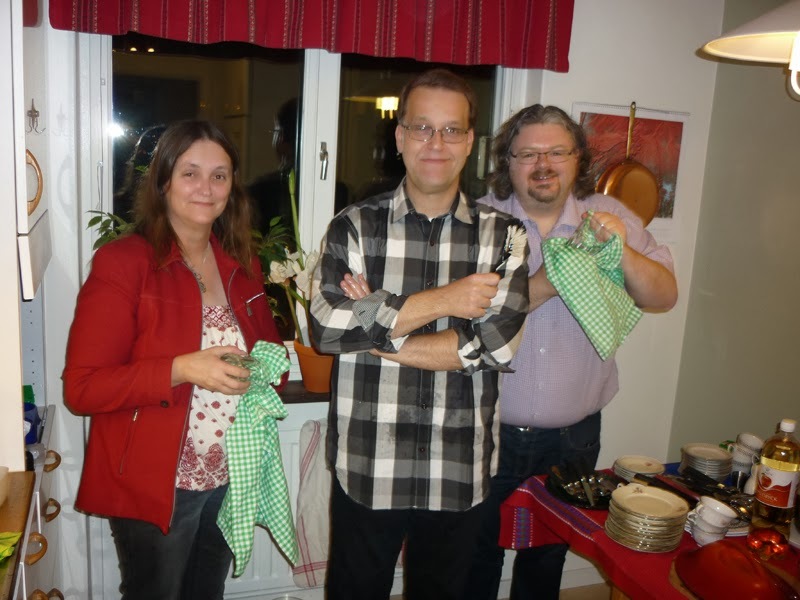 Tobias, Leif and Li had been working hard to prepare an excellent meal that we all enjoyed. I was especially pleased with the new Fortean beer called Yeti. 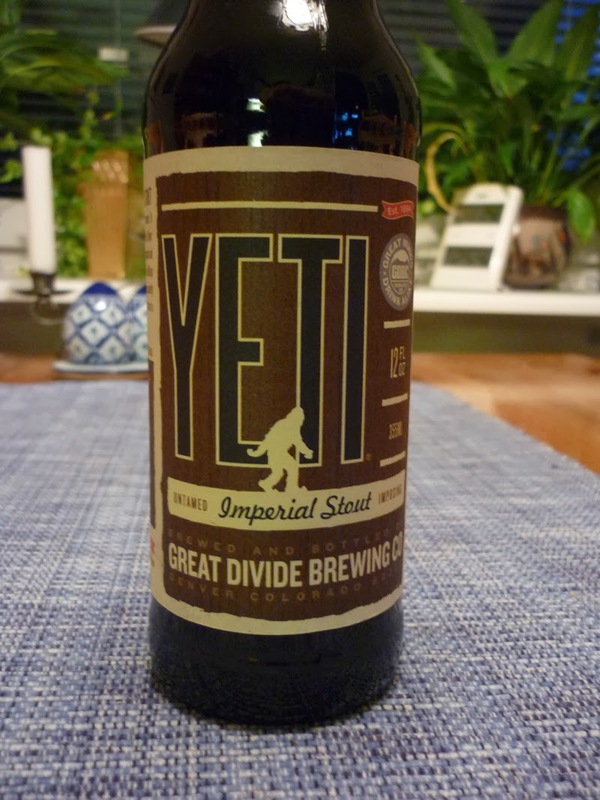 A good alternative to my usual Hobgoblin. 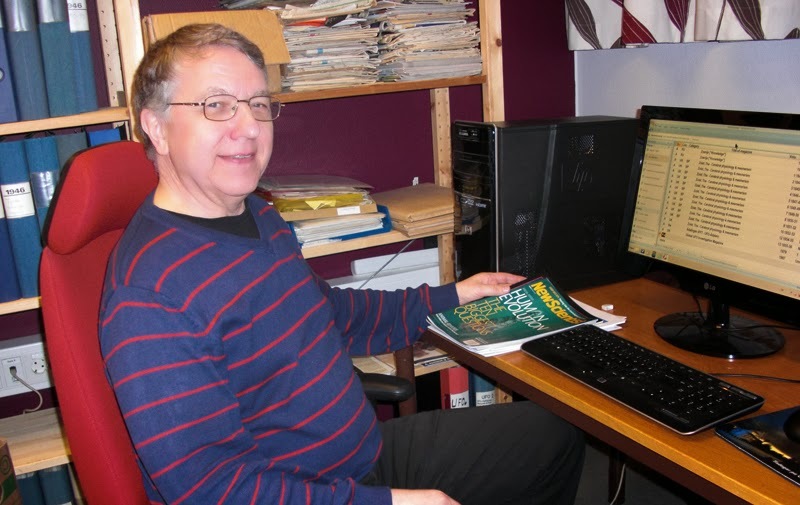 With my new book now soon in print the next project will be to rearrange the large AFU organizational files which hopefully will result in an extensive monograph on the AFU history and development. 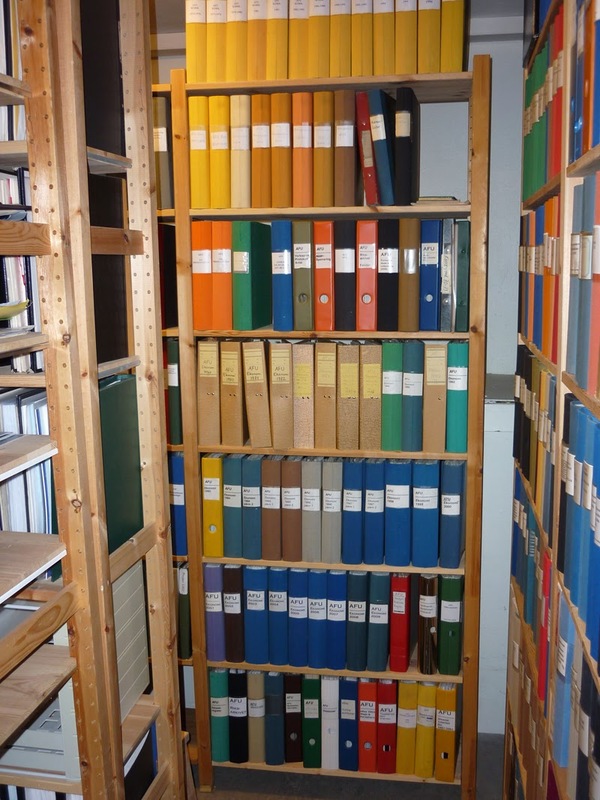 The seven shelves with binders containing various historical documents, protocols, articles and correspondence will have to be better structured. 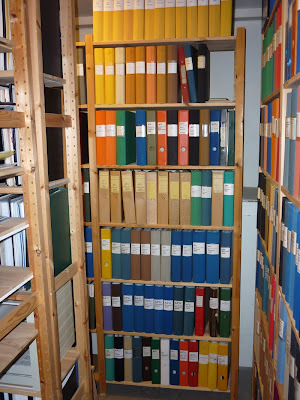 It is only one of hundreds of projects in the archive but this one is high on my priority list. 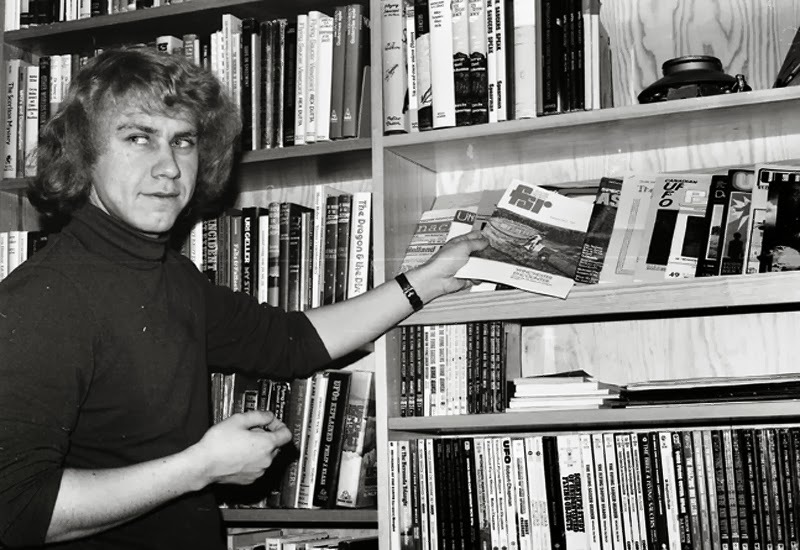 While perusing some old correspondence I found several historically interesting letters written by our AFU co-founder Kjell Jonsson, who sadly died already in 1986. These letters were written in 1974 when we were still not sure of what direction AFU should take. 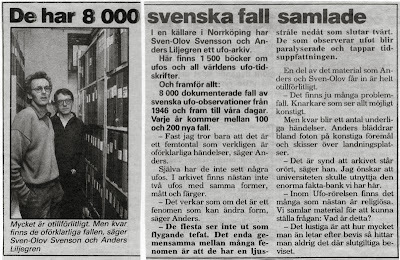 Our aim was building a foundation for serious UFO research in Sweden but in 1974 both Anders Liljegren and I were occupied with personal and practical issues. 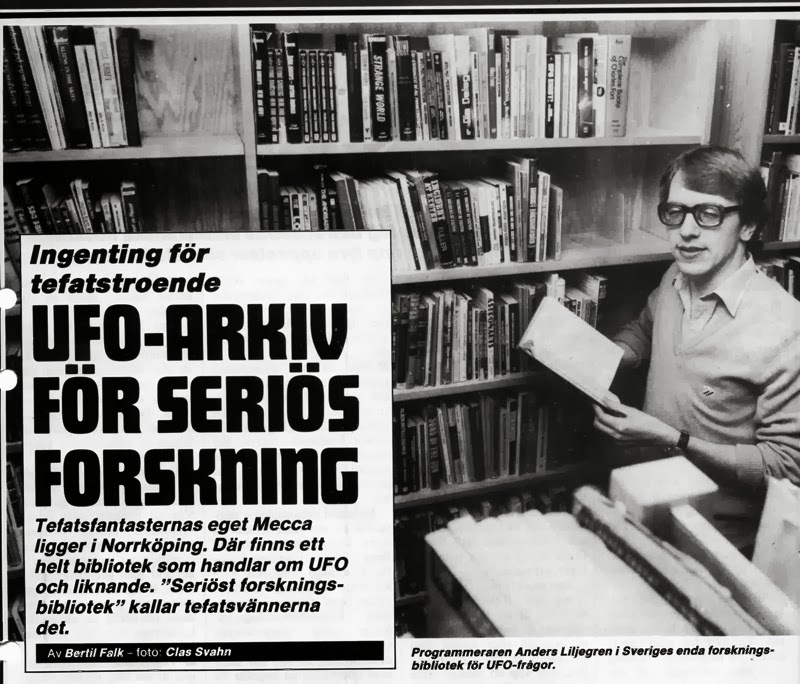 Our magazine Ufologen was folded in the Spring of 1974 and in the Autumn I moved to Stockholm and began my studies at Stockholms University. 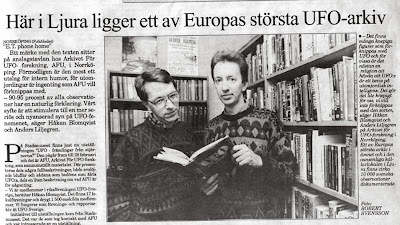 The practical work of keeping AFU alive then for a time rested on the shoulders of Kjell Jonsson. 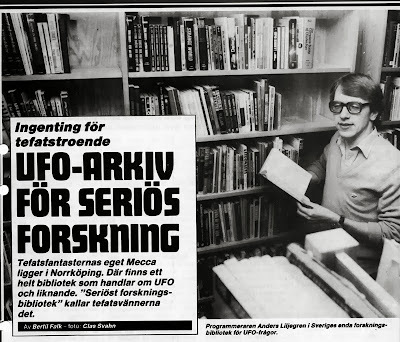 And it was in the beginning of 1974 that he got the brilliant idea of starting a UFO library. In a letter written February 12, 1974 to a Swedish ufologist he tries to explain the situation: "I am now the only active AFU representative. AFU has closed down all former activities, our magazine Ufologen and field investigations. 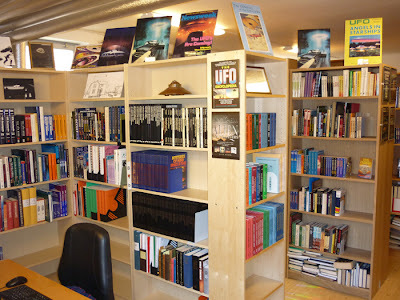 Instead I am presently engaged in planning a lending library of books and magazines and will also serve ufologists with copies of magazine articles." 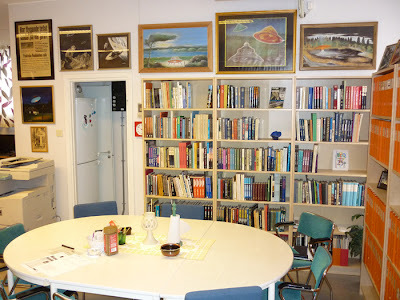 This was the beginning of what later became the large archive and library. 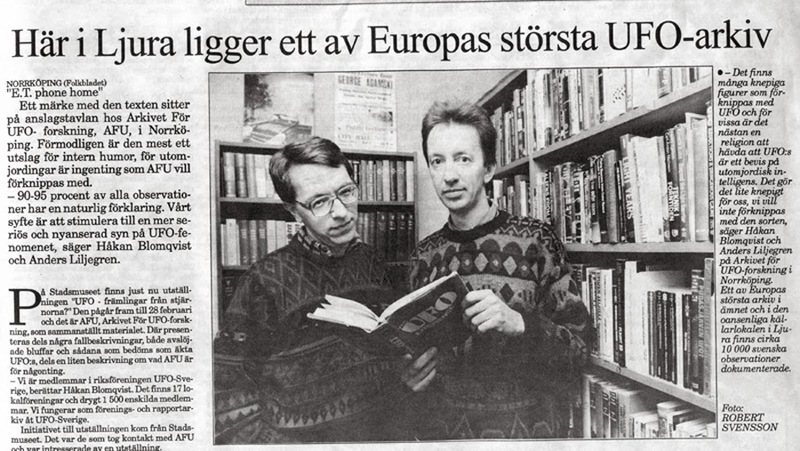 So the credit for this idea should go to Kjell Jonsson who kept AFU going during the first years. 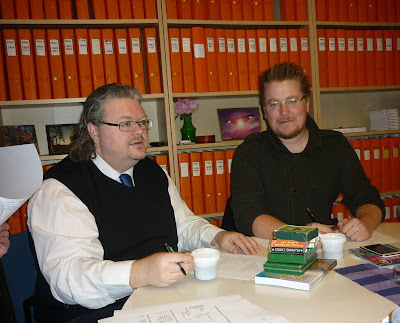 Later Anders Liljegren and I resumed our UFO research activites, especially when AFU moved to new premises in Norrköping in 1980. And beginning in the 1980s we were often interviewed on radio and TV and in magazines and newspapers. 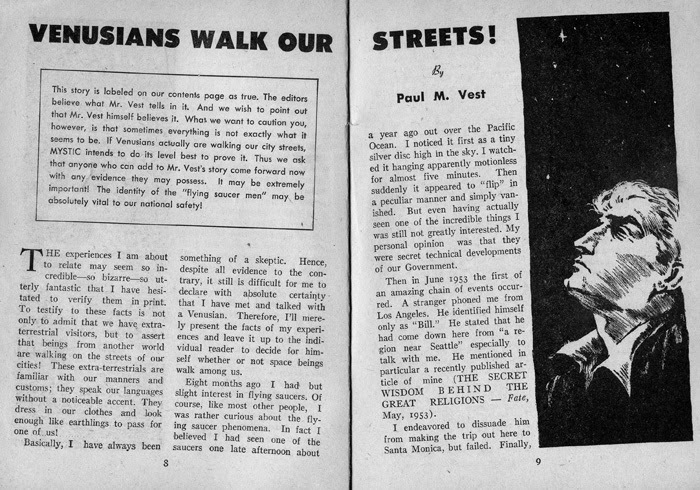 The collection of articles on AFU is quite extensive and is for me a source of both amusement and fascinating history. 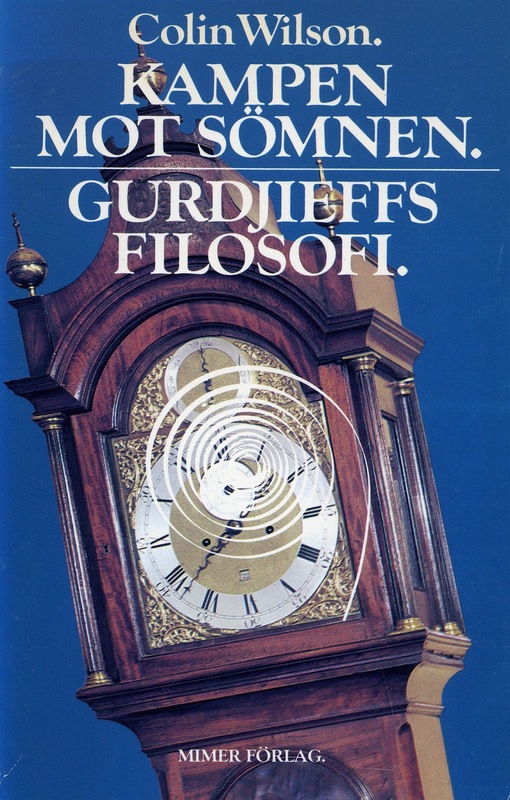 The title of this blog entry is an English translation of Gudarna återvänder. Ufo och den esoteriska traditionen, my new book that will be published in December by the Swedish books-on-demand publishing house Nomen förlag. To my knowledge this is the first extensive study of how ideas and assertions in the esoteric tradition has influenced the UFO movement, both from a scholarly and philosophic perspective. 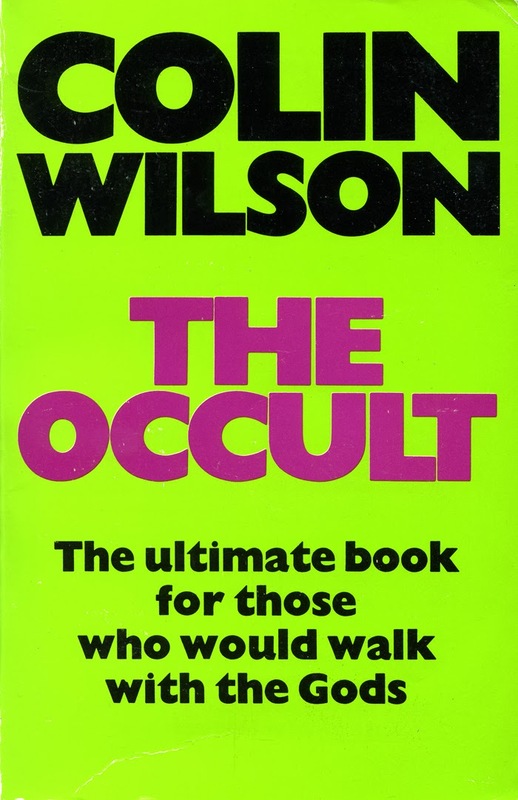 But it is also an attempt to formulate a variation of the esoteric intervention theory, presented by Jacques Vallee in several books and articles. In this respect it will certainly be the most controversial book I have ever written. 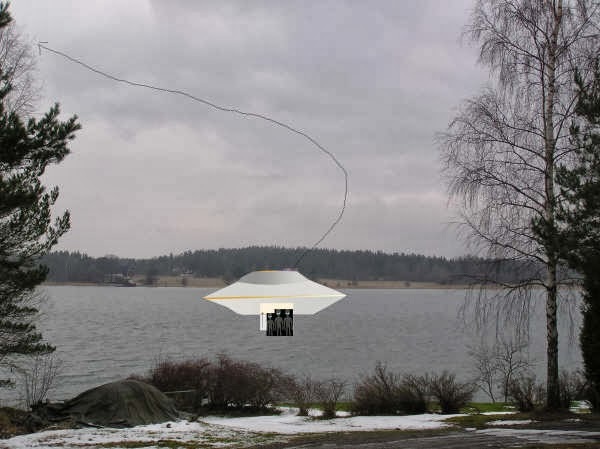 The eye-catching cover with retro feeling has been designed by Tobias Lindgren, head of the UFO-Sweden report centre. 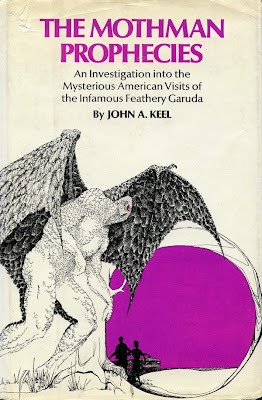 The ideas presented in this book have actually, in various ways, been on my mind since the end of the 1970s, as evidenced by my article The Esoteric Intervention Theory - a Preliminary Source Study, published in AFU Newsletter 1980. Two profound interests or passions have followed me all my life, the fascination and active field investigative work with the UFO enigma and a vivid search for a tenable worldview and philosophy. 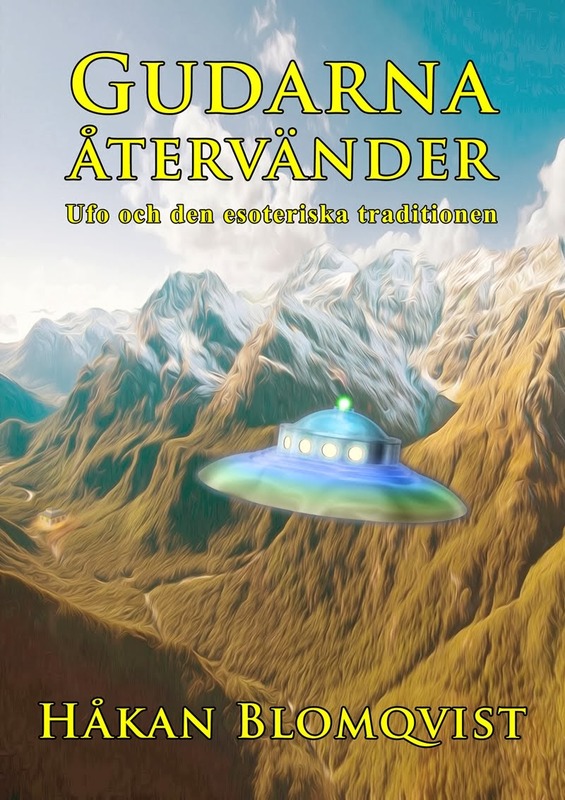 Gudarna återvänder (Return of the Gods) is a synthesis of these two interests and subjects. 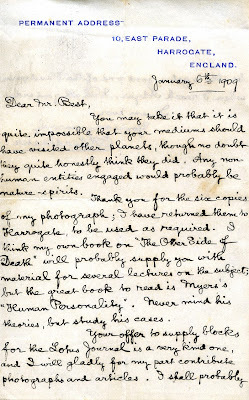 And as Jacques Vallee stated in the preface to Passport to Magonia - this is not a scientific book. 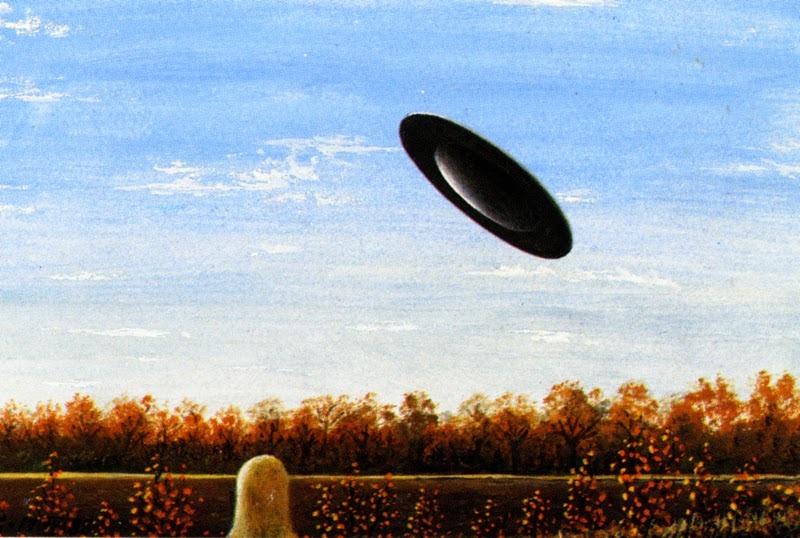 Historians of Religion will find lots of new information on the early contactee movement, folklorists will regard the study as a compilation of ideas from the neoreligious underground, scientifically oriented ufologists will find new avenues of research, scholars of esotericism will probably be delighted by the many new and unknown documents and skeptics will find new data, experiences and ideas that will increase their skepticism. Two of the chapters have in somewhat abbreviated versions been published in UFO-Sweden´s magazine UFO-Aktuellt. 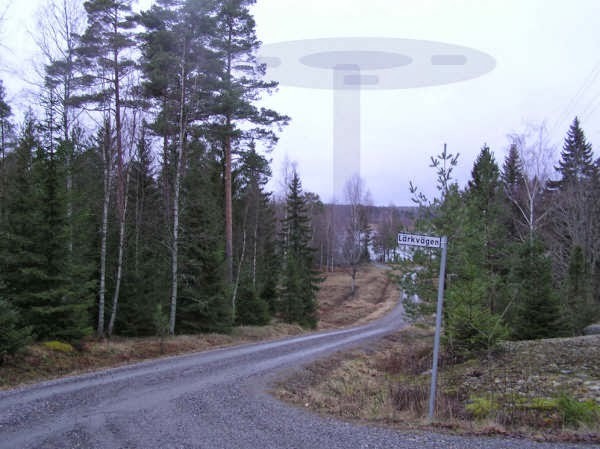 A study of how the Swedish UFO movement was started by members of the Theosophical Society (Adyar) (UFO-Aktuellt no. 4, 2012). 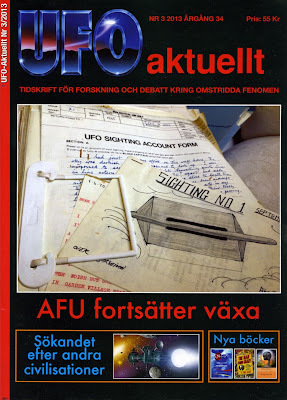 And in the latest issue of UFO-Aktuellt (no.3 2013) a presentation of the spiritual quest of ufologists Allen Hynek and Jacques Vallee and their profound interest in and commitment to the esoteric tradition. In the history of ufology there have been some attempts to study and interpret the UFO phenomena in an esoteric context. But most of these studies have been made by esotericists with limited knowledge of UFO history and no field investigation experience. 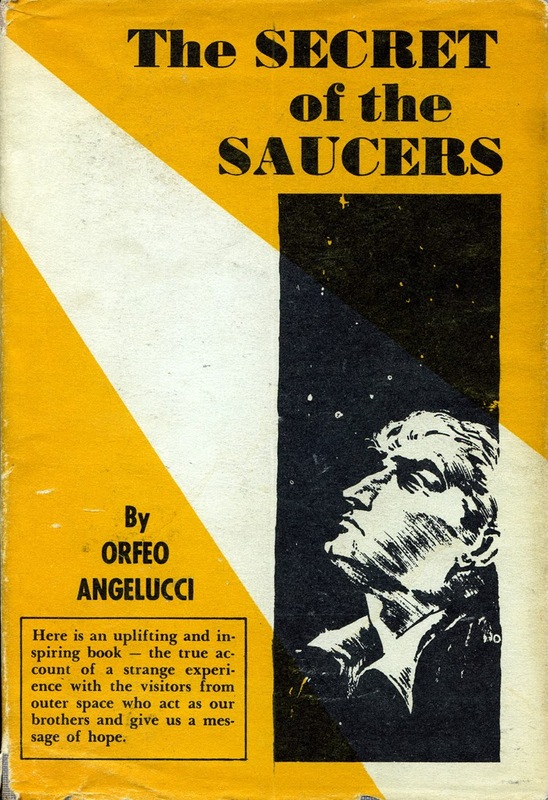 Desmond Leslie did an admirable first attempt in Flying Saucers Have Landed and his Commentary of George Adamski in the revised and enlarged edition 1970. 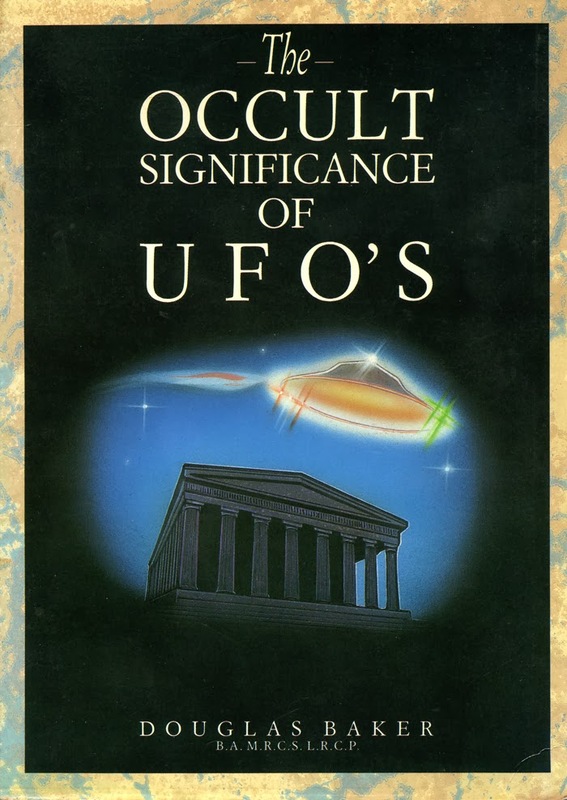 Esotericist Dr. Douglas M. Baker in The Occult Significance of UFOs (1979) interpret UFOs basically as deva manifestations. 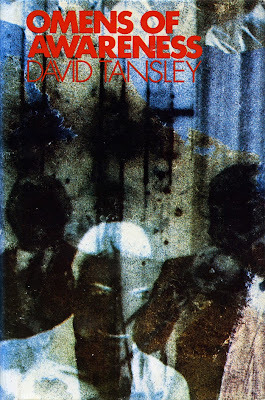 David Tansley in Omens of Awareness (1977) has many interesting data but his interpretation of physical Nordic type contacts is a combination of Castaneda, psychology and John Keel´s elementals. 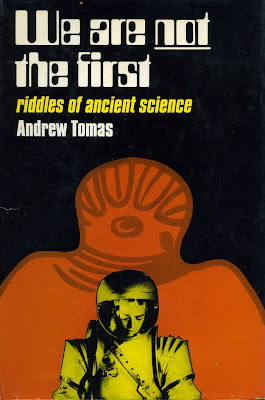 The books by Australian author Andrew Tomas is something of a treasure trove of unusual data on UFOs, ancient history and esotericism, but he relied heavely on Nicholas Roerich. 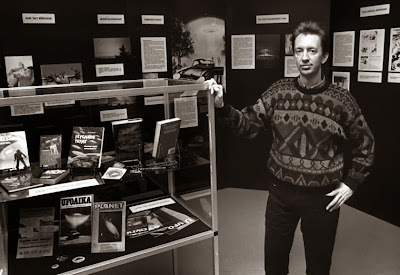 In my view one of the most interesting investigators of UFOs and the esoteric tradition is Riley Crabb, Theosophist and director of Borderland Sciences Research Foundation 1959-1985. All these authors and many more find their place in my book. As a critical but open minded investigator of UFOs, paranormal phenomena and esotericism I consider it important to give a position statement on the very controversial esoteric tradition. 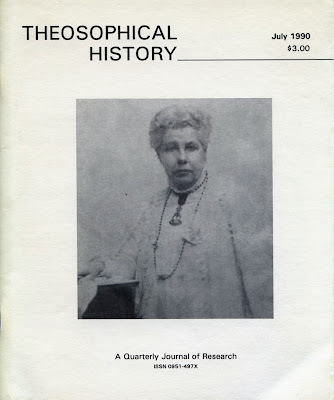 Basically a humanist I regard the esoteric tradition as an interesting working hypothesis or alternative paradigm. But in my view it is a tradition worthy of consideration and investigation. 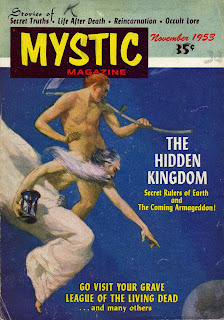 Return of the Gods is a contribution to this study. Coming generations of ufologists, scholars and esotericists will determine whether The Esoteric Intervention Theory is tenable or a myth. On November 17 British author Doris Lessing (1919-2013) died, aged 94, at her home in London. She was awarded the Nobel Prize in Literature in 2007. 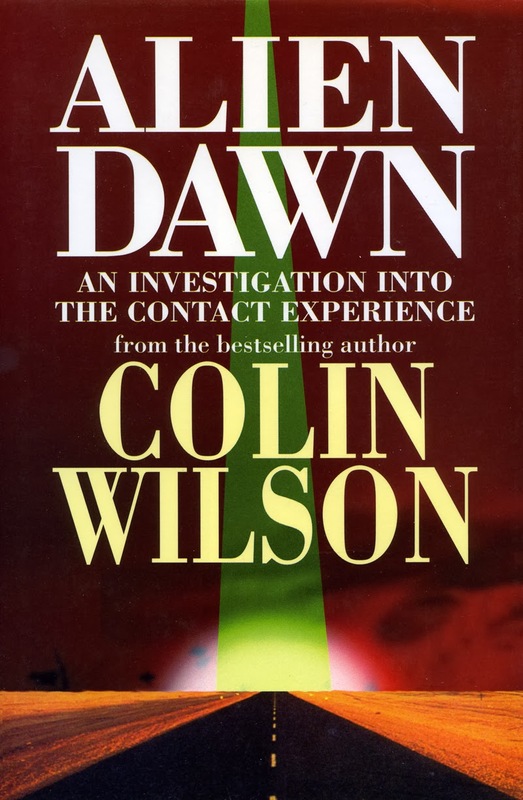 Once asked what she considered her foremost works she answered that it was the five novels collectively known as Canopus in Argus: Archives, written between 1979-1983. 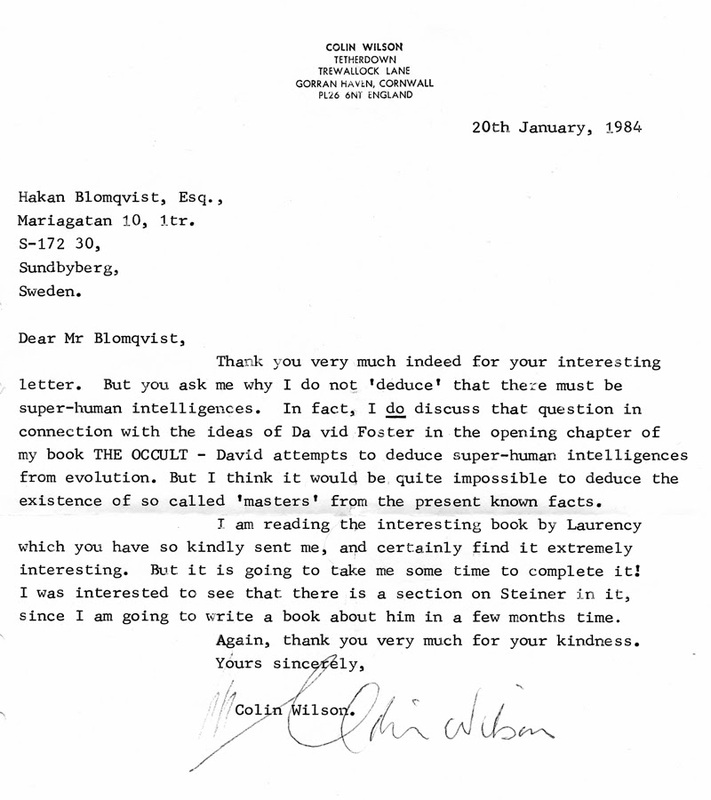 This was a surprising answer to all who were not aware of Doris Lessing´s profound interest in mysticism and esoteric traditions, especially Sufism. 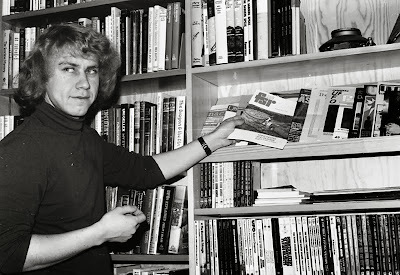 That the Sufi tradition was an important philosophy and the ideological basis of many of her later novels was totally missed in the obituaries and articles in the Swedish press. The word Sufism is not even mentioned in the largest newspapers Dagens Nyheter and Svenska Dagbladet or the local daily, Norrköpings Tidningar. 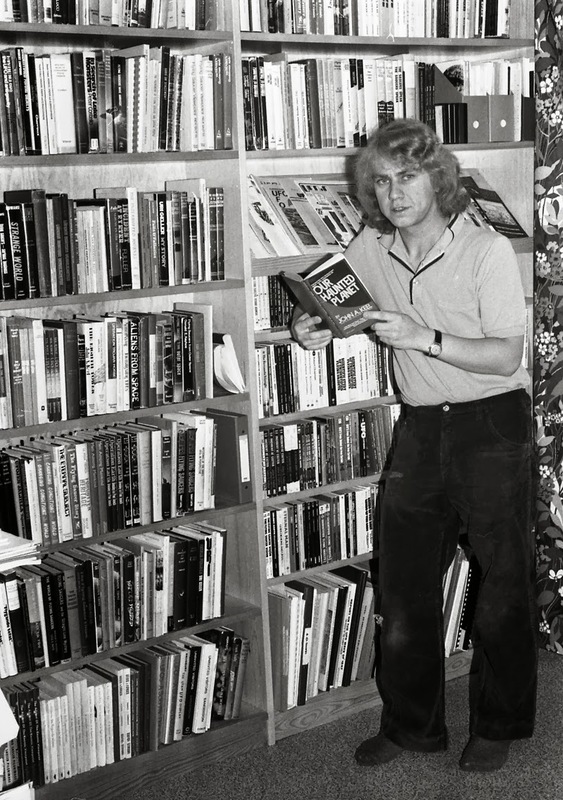 By omitting this important influence the Swedish biographical articles become notably onesided and biased. 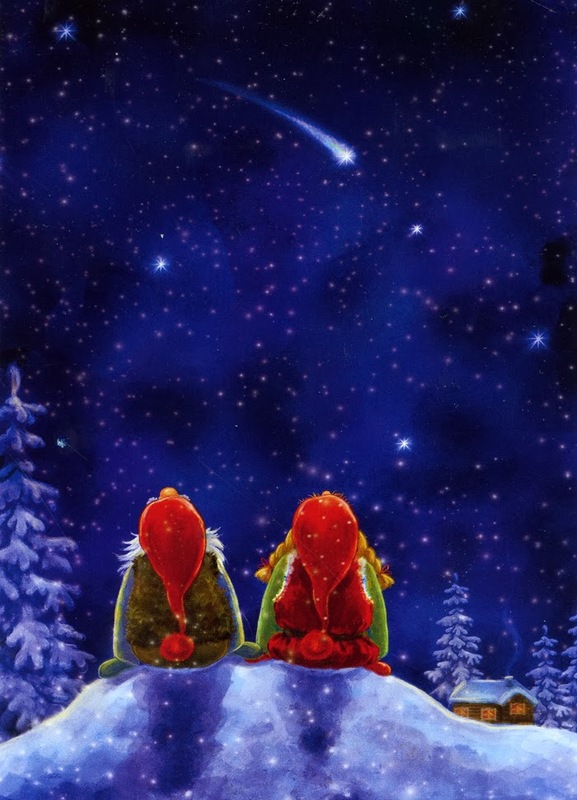 The reason is probably that mainstream Swedish literary critics and journalists have no knowledge of mystical and esoteric traditions. 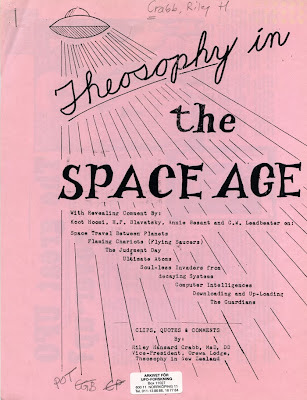 They are what Theosophist and former BSRF director Riley Crabb used to call metaphysical illiterates. 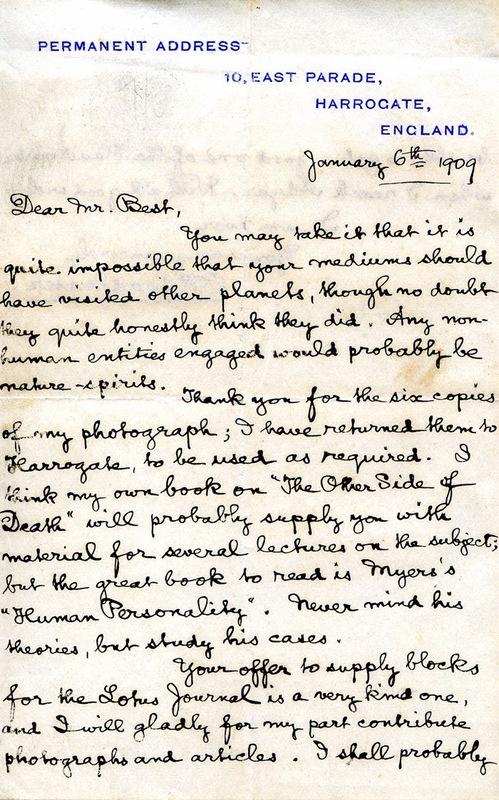 During the first decades of her literary career Doris Lessing wrote novels with political, social, feminist and psychological themes, often from a radical left wing perspective. 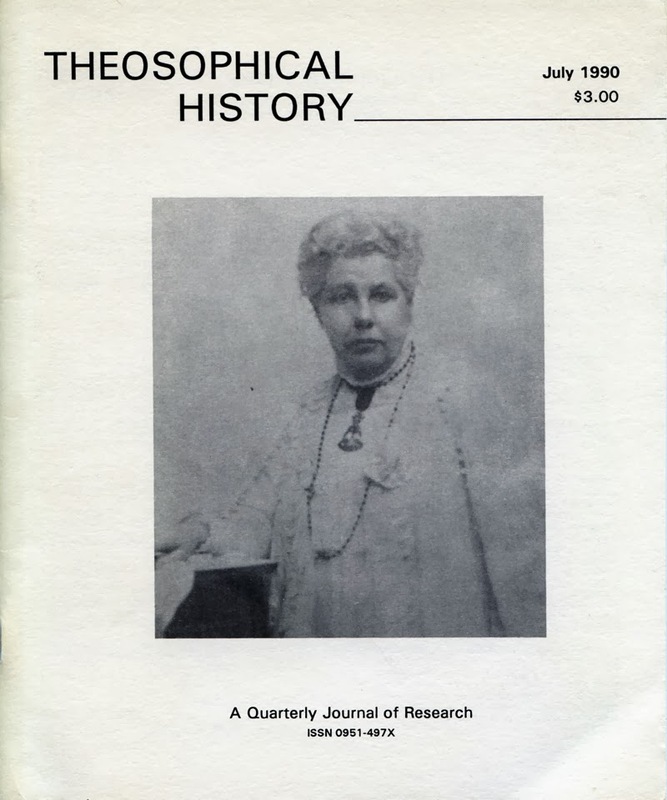 For a few years she was a member of the Communist Party, but became disillusioned by the materialism and lack of a spiritual dimension in Marxism. 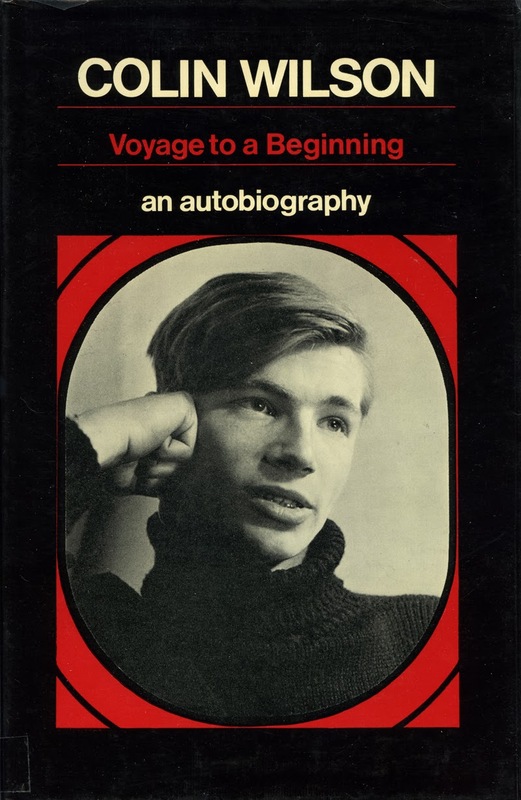 In 1964 she read the book that would change her life, The Sufis, by Idries Shah, author and teacher in the Sufi tradition. Lessing contacted Shah and they became lifelong friends and he her spiritual mentor. 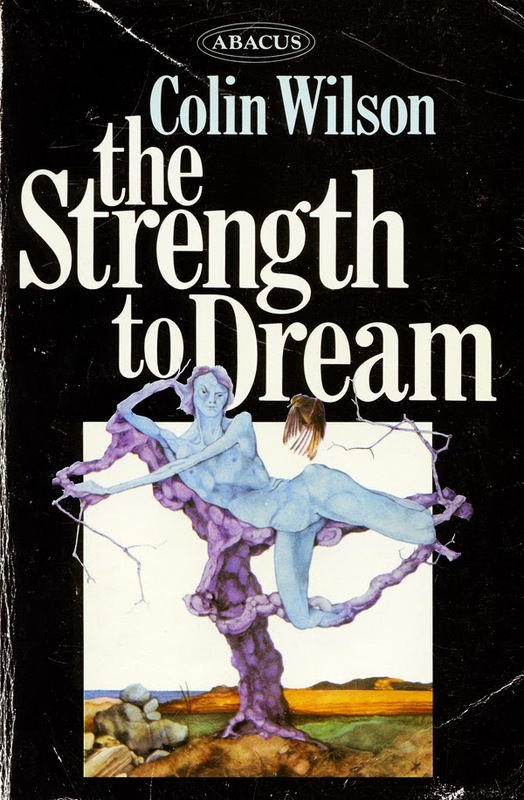 Ideas and conceptions from Sufism was incorporated in many of her novels from the 1970s. In 1979 Doris Lessing, known and respected as a radical and feminist author, provoked the reading public with the novel Shikasta, the first volume in the Canopus in Argus series. 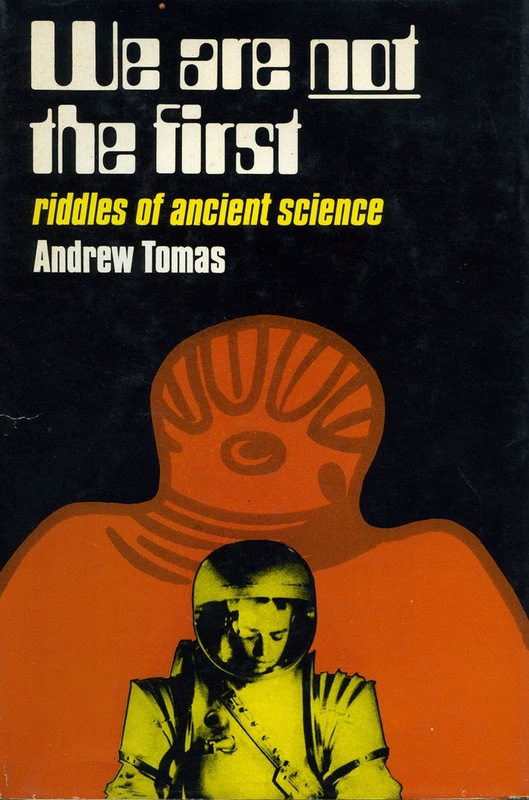 Many mainstream literary critics regarded it as incomprehensible and second rate science fiction. 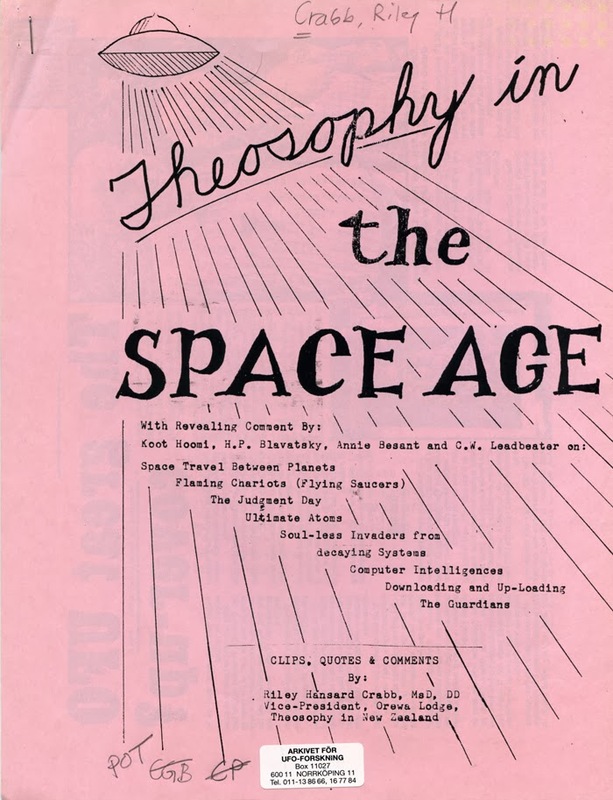 But this and subsequent titles in the series were not technological sci-fi stories but a presentation of Sufi concepts and esoteric ideas in a science fiction setting. The Canopus in Argus novels is the story of interstellar intervention with the aim to accelerate the biological and cultural evolution of Earth (Shikasta). 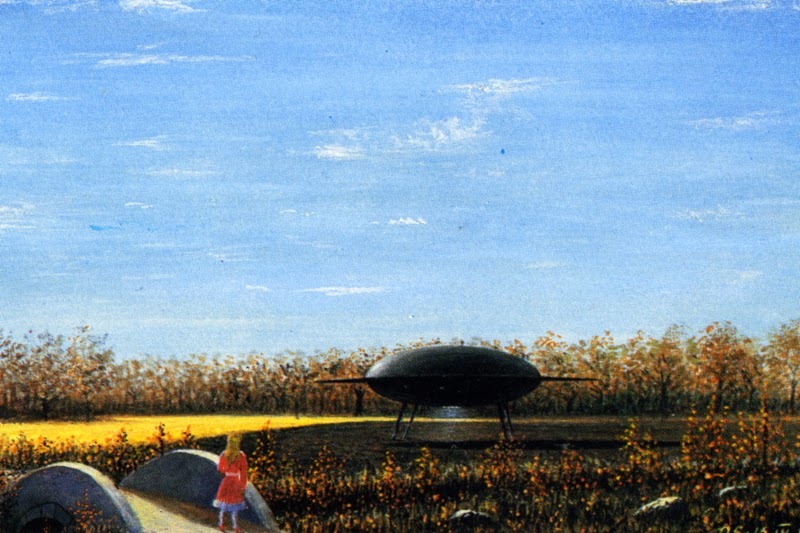 Early in Earth history extraterrestrials from Canopus visited our planet and tried to civilize the the primitive inhabitants with genetic engineering and cultural influence. 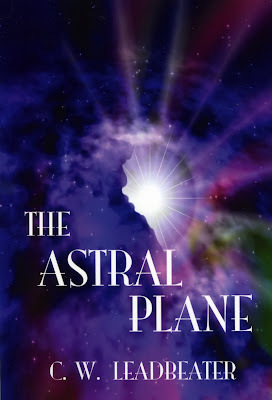 After a cosmic catastrophe contact is partially broken and another group arrives with evil intentions, spreading violence, hate and destruction. 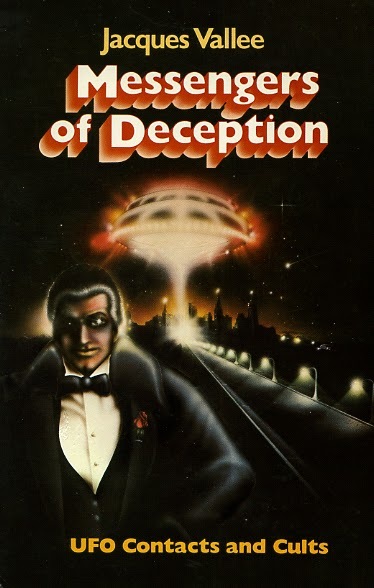 Both groups infiltrate their agents on Shikasta and the story is presented through the eyes of George Sherban, a Canopus agent. 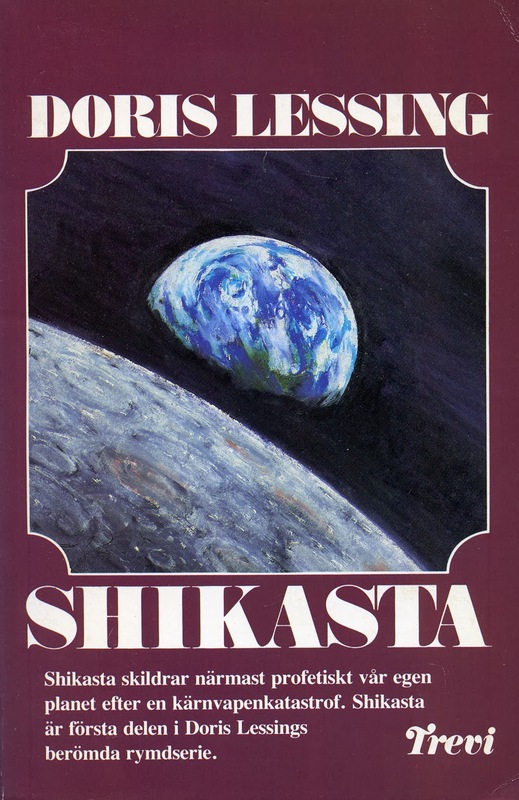 After Shikasta there were four more volumes in the series. Anyone acquainted with the esoteric tradition will immediately recognize ideas and themes from the Ancient Wisdom. 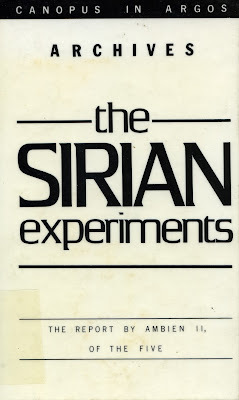 Volume three, The Sirian Experients, is especially interesting because of Doris Lessing´s preface: "I think it is likely that our view of ourselves as a species on this planet now is inaccurate, and will strike those who come after us as inadequate as the world view of, let´s say, the inhabitants of New Guinea seems to us. That our current view of ourselves as a species is wrong. 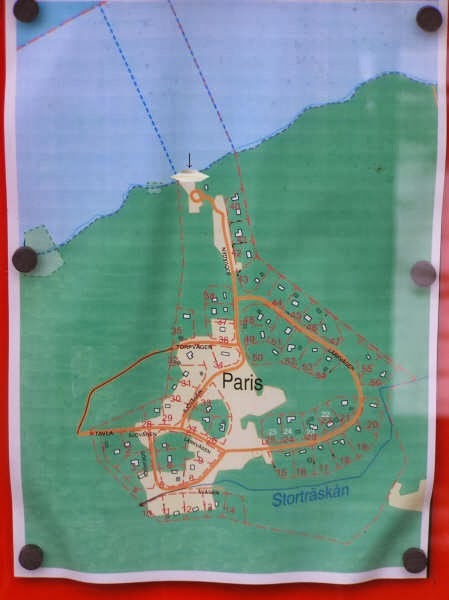 That we know very little about what is going on. 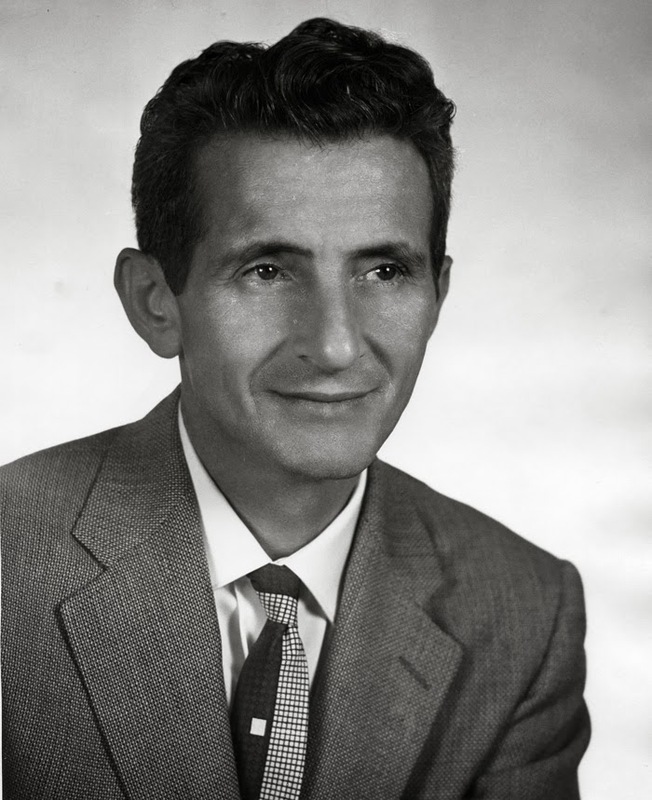 That a great deal of what is going on is not told to ordinary citizens, but remains the property of small castes and juntas." 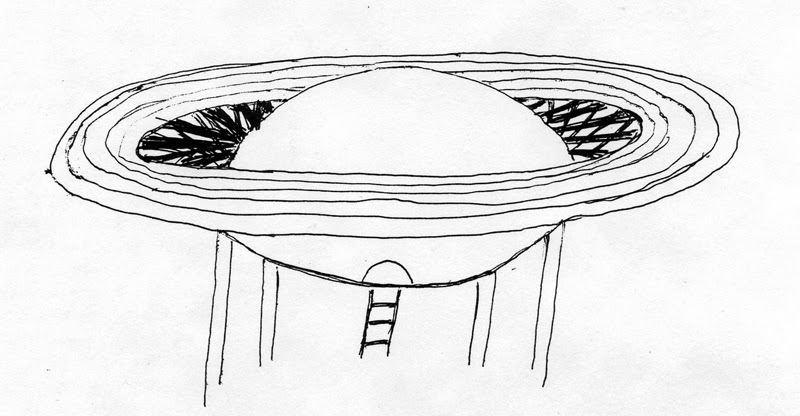 In a further comment Doris Lessing´s interest in both UFOs and the esoteric tradition becomes even more explicit: "I would not be at all surprised to find out that this earth had been used for the purposes of experiment by more advanced creatures... and that there might have been a science in the past which we have forgotten... that we may be enslaved in ways we know nothing about, befriended in ways we know nothing about... As for UFOs, we may hardly disbelieve in what is so plentifully vouched for by so many sound, responsible, sensible people, scientific and secular". 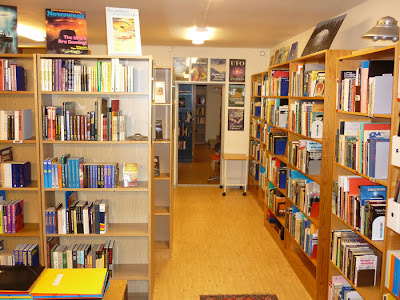 Readers who wish to explore the Sufi ideas of Doris Lessing find much of interest in Between East and West. 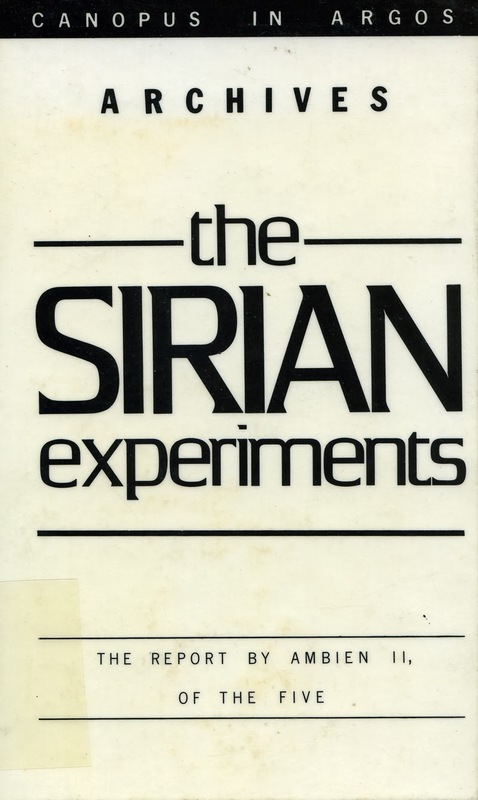 Sufism in the Novels of Doris Lessing.